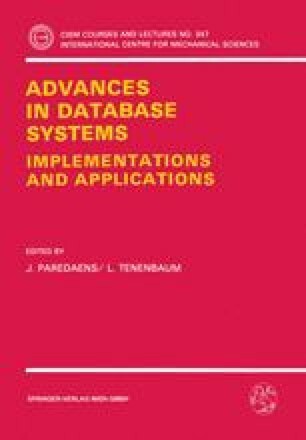 Modeling of semantics is one of the most difficult tasks in database design. Constraints are used to express database semantics. They are used differently in database models. They express domain restrictions, specify relationships between components and state database behavior. The utilization depends on the richness of the type system used in the model. The relational model is using a simple type system and has a very large set of integrity constraints. Semantical models are using richer type systems which express also different types of integrity constraints. At the same time, the theory of integrity constraints is more complex. Object-oriented models use either a simple type system or type systems like the semantical models. The theory of integrity constraints is still under development. This overview tries to give a unifying framework on integrity constraints.